Trail runners and outdoor enthusiasts looking for a versatile shoe with great grip in all weather conditions. Trail runners go through a lot, but their feet need not with the Wave Ibuki GTX. This tough but stylish shoe has a durable X10 outsole featuring an X-Lug design for maximum, multi-directional traction, and a Gore-Tex upper to keep wet weather where it belongs. Your feet not only stay dry but comfortable, too, thanks to a stable, cushioned midsole. Now you can take on any terrain confident that you wonâ€™t take in water. Modern look for off-road runs as well as every day use. 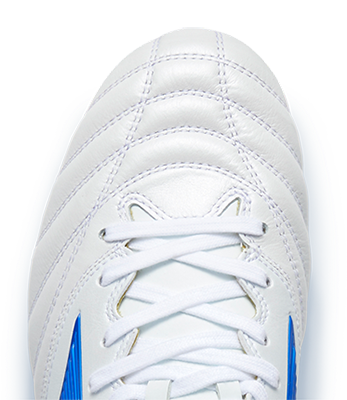 Internal Wave provides stability and cushioning. X lugs for optimal grip and protection. G-TX construction to keep feet dry and comfortable.